When were you expecting Playerunknown’s Battlegrounds to finally reach the top of the Steam record charts? Who bet September 16th in the pool? You take home the pot. 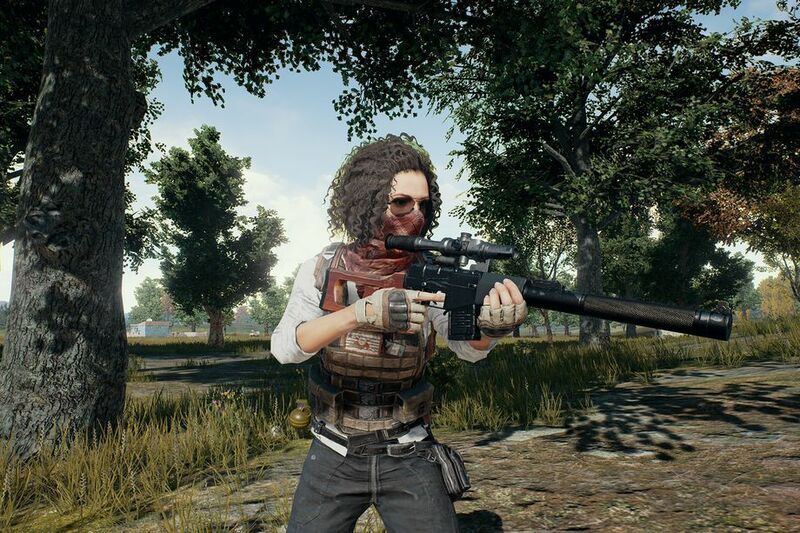 Last Saturday PUBG registered a concurrent player population of 1,348,374 people — defeating the long-held record from Valve’s own DOTA 2. Until now, the all-time record for concurrent players was 1,291,328. Playerunknown himself sent out a congratulatory tweet of praise that pretty much covers what we just said with no particular commentary worth mentioning. PUBG is still in Early Access form. Developer Bluehole just published a new update for the game that adds fog effects and a new town, East of Stalber, among other things. There will be another patch released tomorrow that fixes a few bugs in the code. Sometime in its future: new maps, including the massive Desert Map we still have yet to hear a release date for. 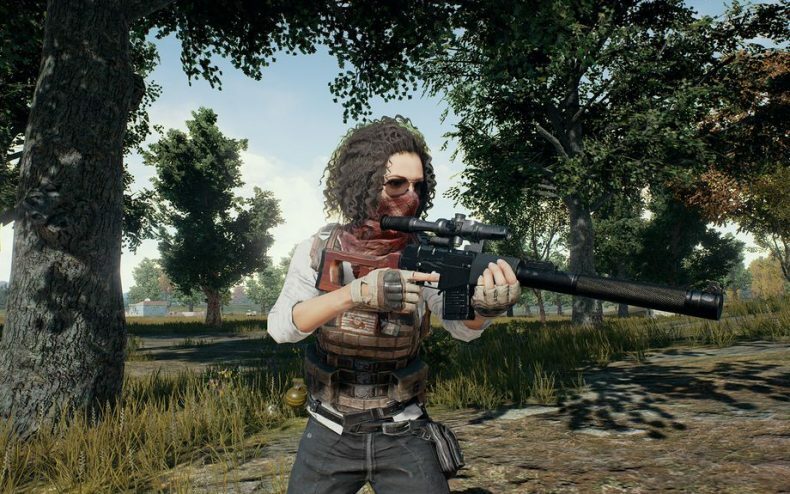 As it is, PUBG isn’t having any trouble attracting new players.